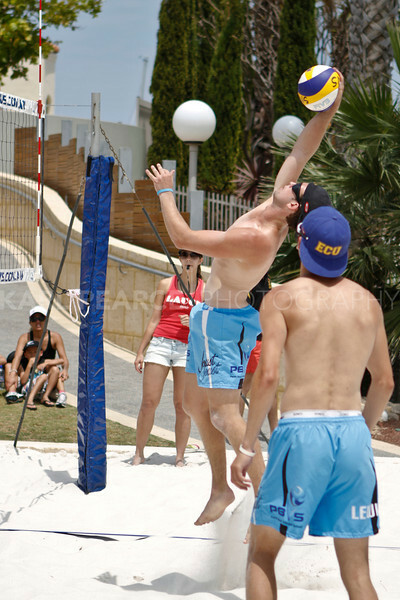 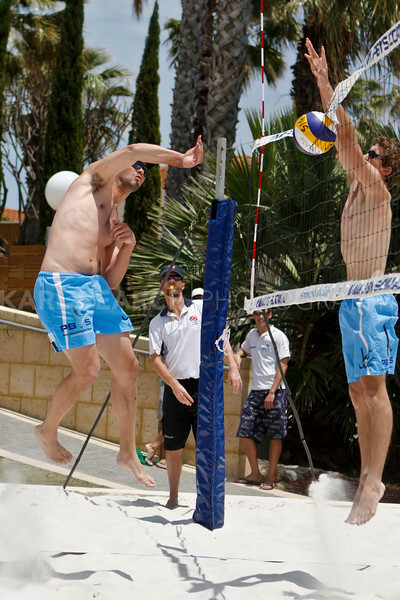 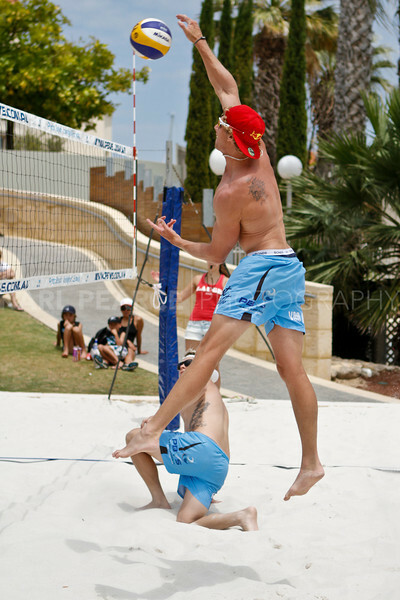 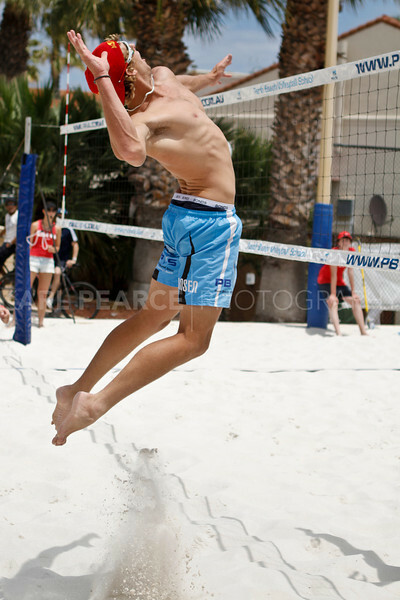 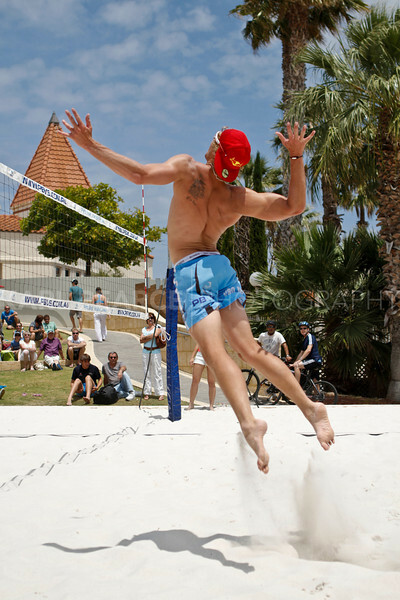 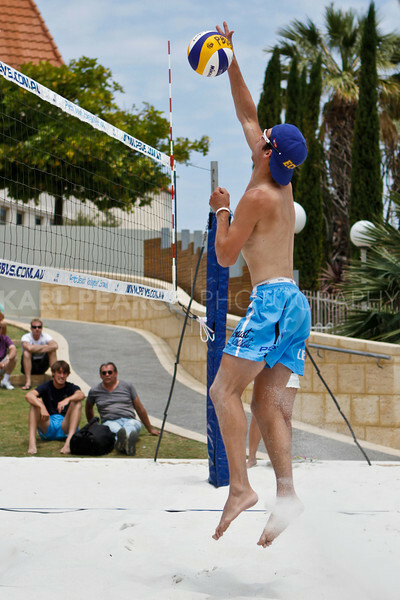 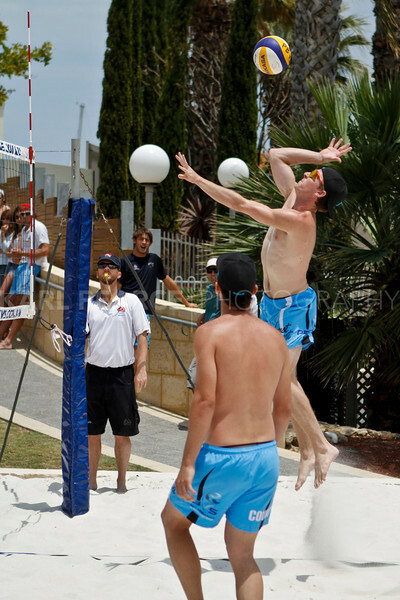 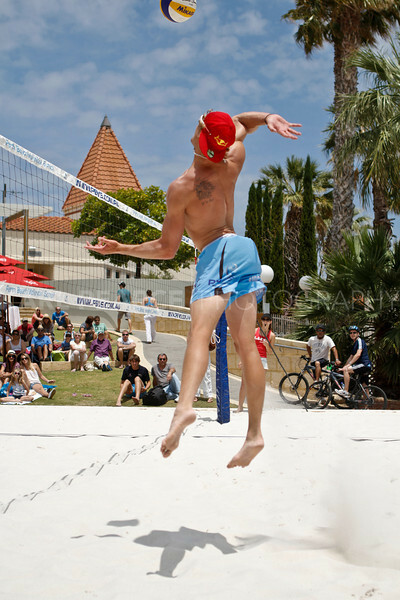 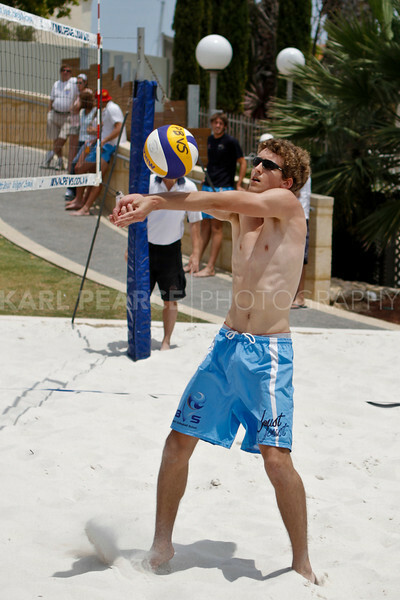 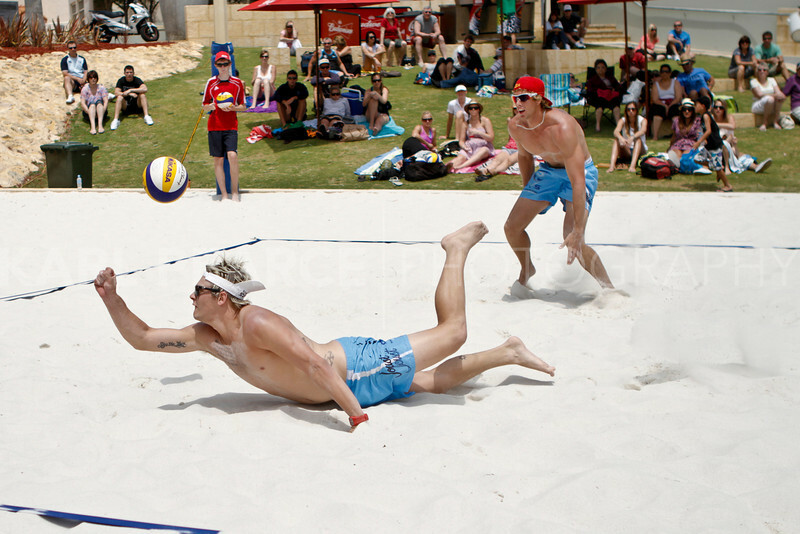 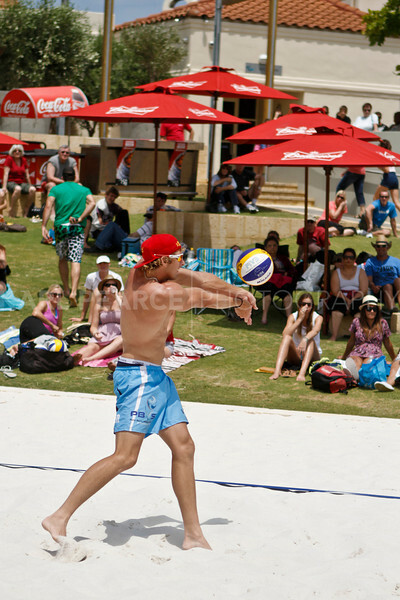 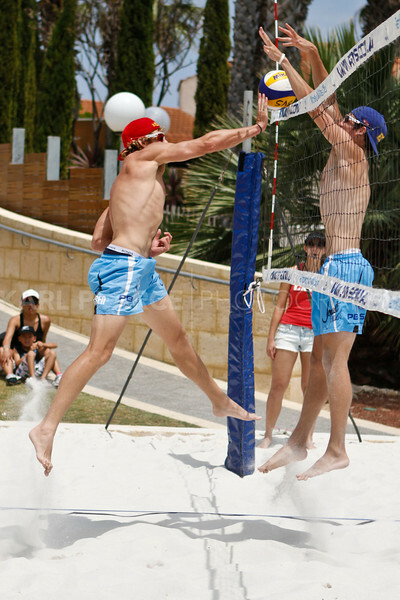 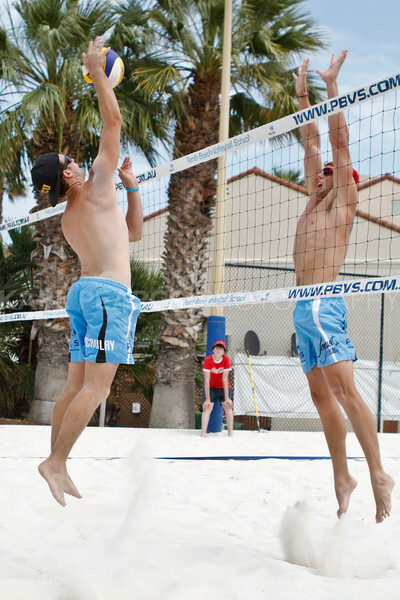 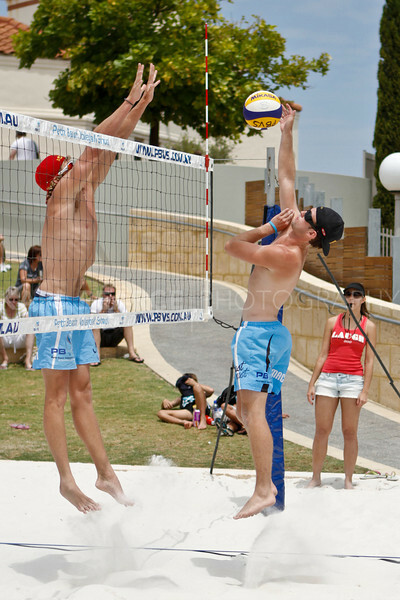 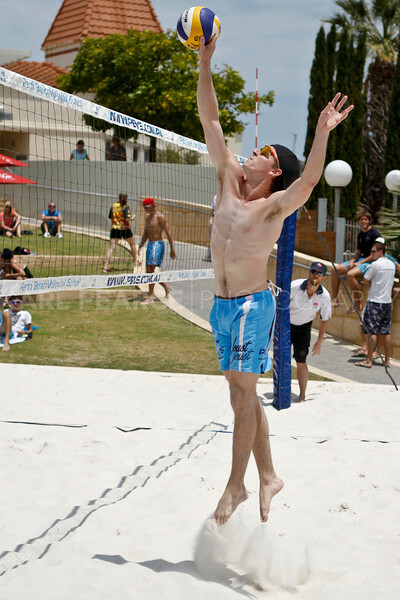 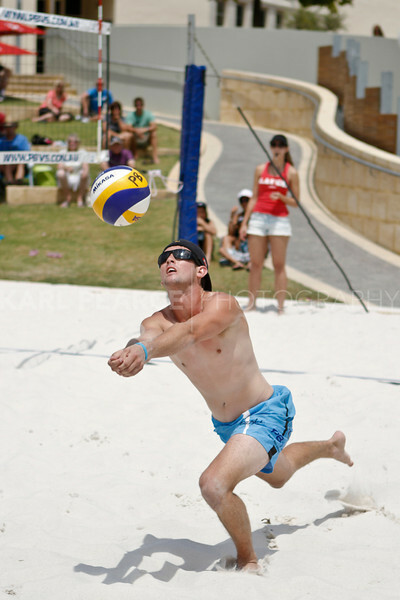 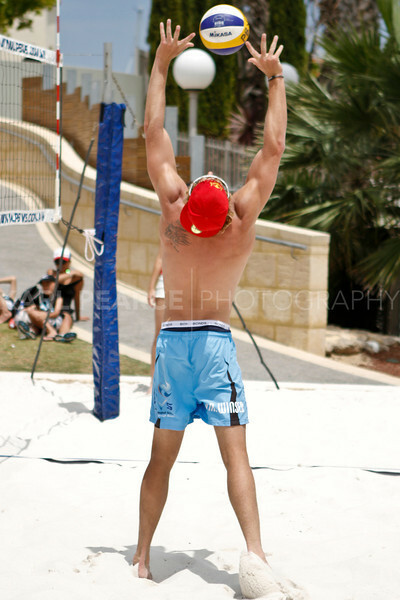 Finals for Budweiser Beach Volleyball Pro #2 held at the sand court, Mindarie Marina. 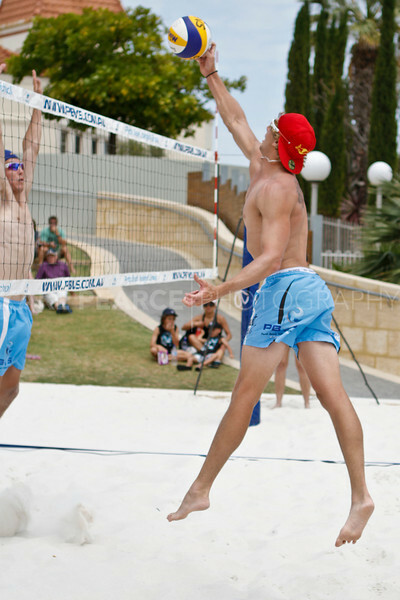 Overcast conditions on the day didn't detract from excellent on-court action! 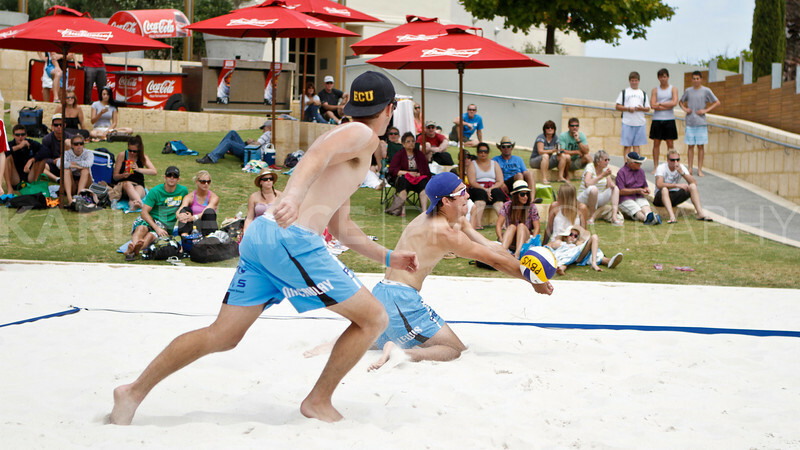 Backing up their results from first event, Tara West and Jen Day won the Women's Final with Cole Durant and Michael Snart similarly victorious again in the Men's Final.